sailboat. 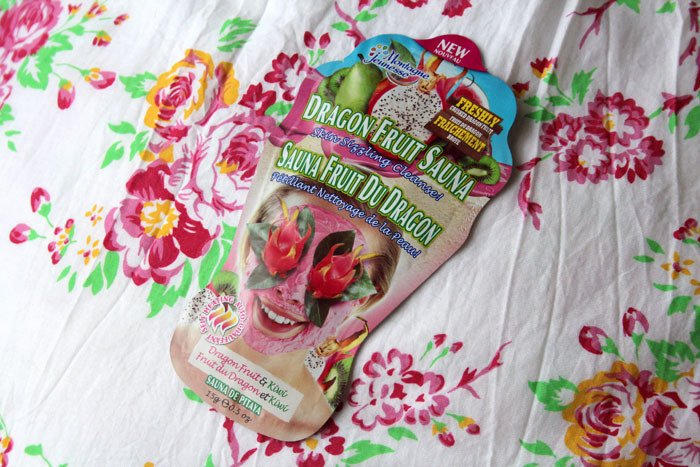 : Review: Montagne Jeunesse Dragon Fruit Sauna Face Mask. 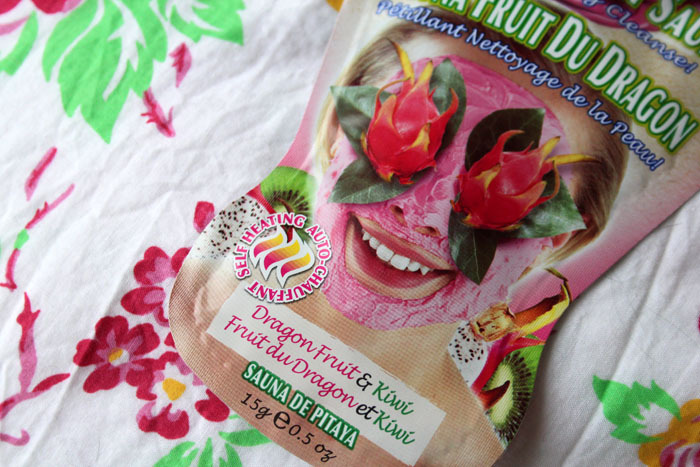 Review: Montagne Jeunesse Dragon Fruit Sauna Face Mask. Montagne Jeunesse face masks are always a really lovely treat for your skin, they're super affordable and best of all, they're all suitable for vegetarians. 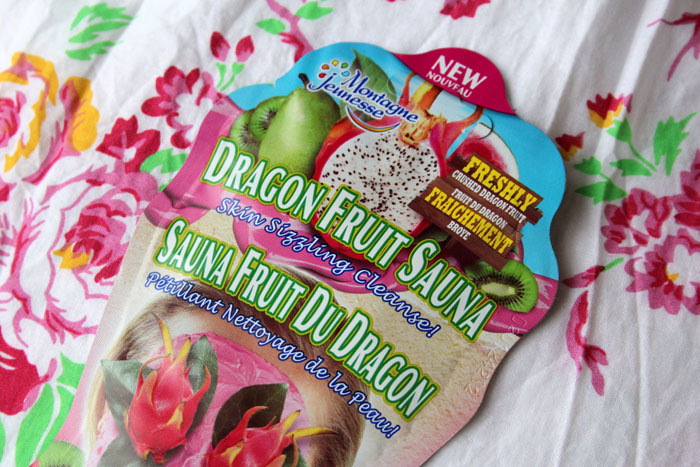 This Dragon Fruit Sauna mask is one of the newest additions to the range & it may just be my absolute favourite! This self warming mask promises to reach into your pores removing trapped oil and dirt leaving you with smooth & super clean skin. 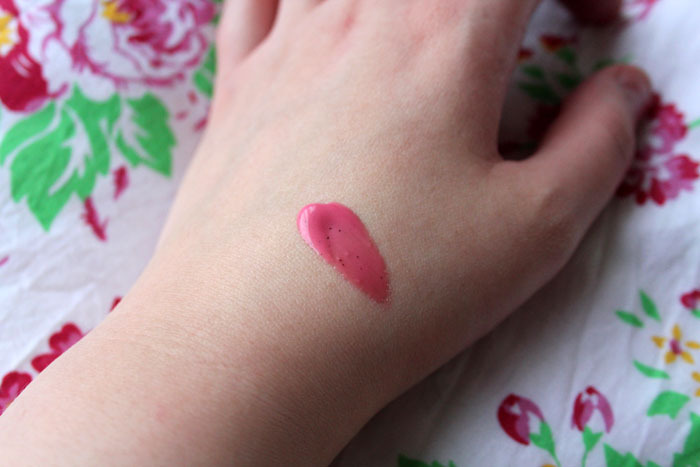 It contains watermelon to boost radiance and it's suitable for all skin types, except perhaps super sensitive. 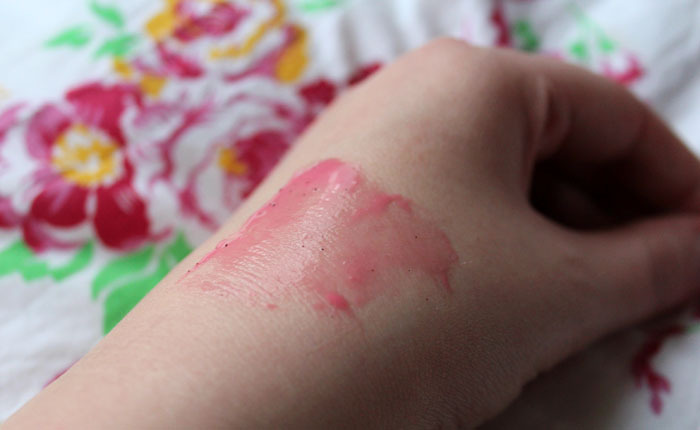 It warms up pretty much as soon as you apply it and it feels really nice, not too intense, it just seems to feel like it's doing something good for your skin. I left it on for 20 minutes and as soon as I removed it my skin felt so clean and super fresh. It smells really fruity, but it's not too sweet or over powering so it's a real pleasure to use. The next day I noticed my skin felt a lot more balanced, the dry areas on my skin were hydrated and the slightly oilier areas felt properly cleansed. I have already purchased a second one of these and I think I'll make this my weekly Sunday evening skin treat. At £1.29 per sachet it's super affordable and I think you'd definitely be able to get two masks out of one sachet, if you have a spare plastic air tight pot for storage, as they give you a really generous amount. Have you ever tried any masks from Montagne Jeunesse? 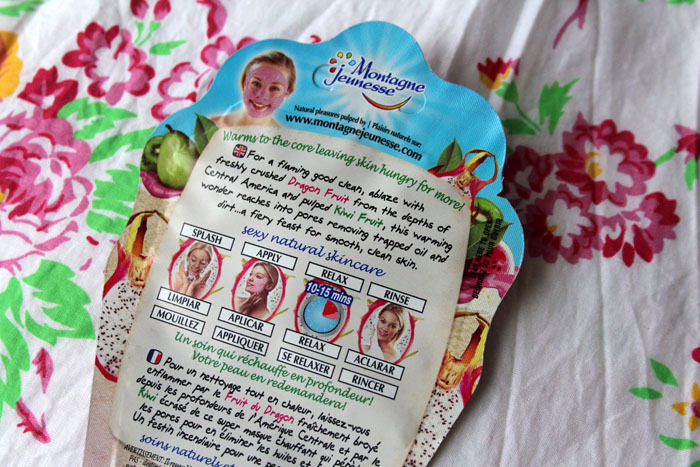 This looks awesome, I've never tried any Montagne Jeunesse face masks before but I think I might now! Aww, yeah, I'm not sure how super sensitive skin would react! I don't use masks on a regular basis but I love this brand, I seem to always use the peel-off ones!! I love their heating masks, if I ever so anything to my skin it's always one of these. I haven't actually tried this particular one, so I'm going to keep an eye out for it! I'm definitely going to have to try this-such good value as well. And I love the colour! I love these face masks, I've never tried this one though! Really like this brand, I have done for years. They're so cheap and work so well. A dragon fruit sauna mask sounds lovely! I love these masks! So cheap, & such nice quality. I don't think I've ever tried this one, but so far - the chocolate one is my fave! these look fantastic! great review--i will definitely have to try them out!